No amount of compensation can replace the loss of a loved one. 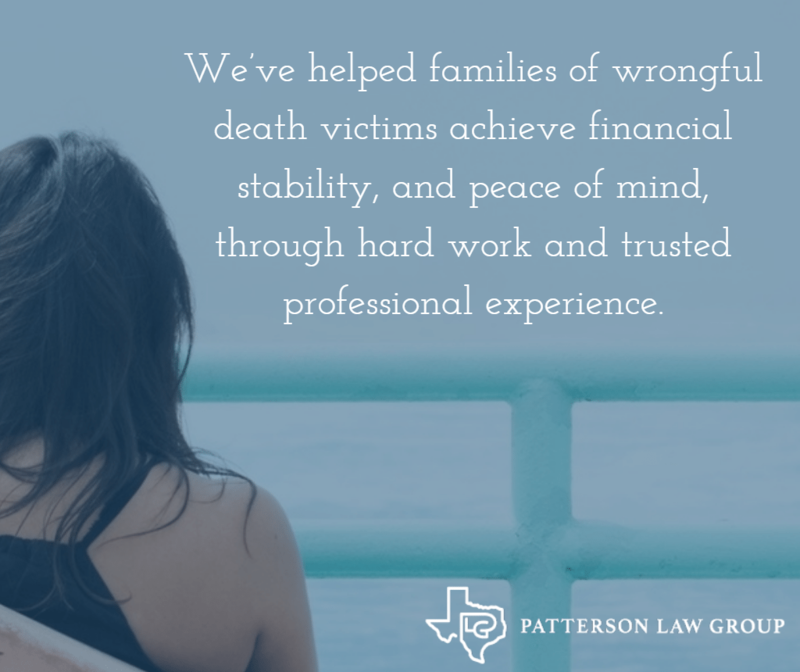 However, should family members suffer emotional or financial hardship as a result of wrongful death, we at Patterson Law Group would like to hear your story. Wrongful death attorneys help demonstrate the financial and personal loss suffered by family members following the death of a loved one. But we understand there’s more to a wrongful death claim than monetary gain. 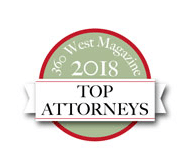 We’re dedicated to understanding your story and your family, so in addition to providing legal counsel, we’re able to help families find their footing during these extremely difficult times. Wrongful death is a circumstance caused by the negligence or wrongful act of another. 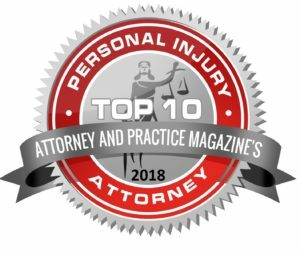 When a person is killed in an accident, surviving family members may be eligible to file a lawsuit to compensate financial or personal hardship. A wrongful death lawyer in Texas takes action on behalf of the family, apprising them of their rights, and aiding in various legal challenges. A wrongful death lawsuit may be filed by surviving family members including spouse, children, or parents of the deceased. In Texas, adult children, and adopted children, may file a wrongful death claim over the loss of a parent. Additionally, a representative, or executor, of the deceased person’s estate may also file if the surviving family members do not raise a claim in time. 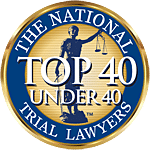 Our job at Patterson Law Group is to prove the defendant’s behavior resulted in wrongful death, and to illustrate to a judge and jury that financial or emotional hardship has been suffered. While we work together, we encourage you to spend more time with your family and less time worrying over legal fees—we don’t get paid until you win your case. Time limitations for wrongful death claims exist in Texas. Currently, the statute of limitations for wrongful death is 2 years after the date of the death. There are some exceptions to this rule, but know that time is not on your side should you, or a family member, suspect wrongful death of a loved one. As long as the claim is filed within these limitations, surviving family members or the deceased person’s estate may collect damages that stem from an untimely death. Monetary damages may be awarded for medical and funeral expenses, as well as mental pain and suffering, loss of earning capacity, or loss of inheritance, which includes what the deceased would have saved had they lived to a normal life expectancy. In some cases, punitive damages may also be available—these are damages meant to punish the defendant for gross negligence or willful acts. We take wrongful death cases very seriously, and we want to hear your story. 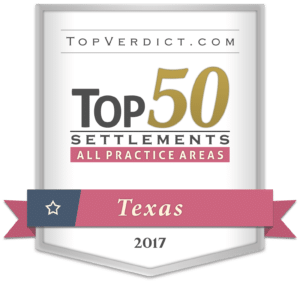 Contact Patterson Law Group today at 817-784-2000, or fill out the form on this page and we’ll get in touch with you right away. Can I file a wrongful death lawsuit for the death of an unborn child? Yes, you can file a wrongful death lawsuit for the death of an unborn child. Unlike many states, Texas specifically includes unborn children in its wrongful death statute. Regardless of whether the pregnancy is a few weeks along or a few days from delivery, your unborn child will be treated the same in the eyes of the law. Can I still pursue a wrongful death case if the deceased individual never held a job? Yes, there is more than one way to contribute in a family. Even if the deceased individual never held a job, they may have contributed services, nurturing, or guidance for the family. The loss of such contributions can still warrant compensation. How are damages divided in cases with multiple heirs? In cases with multiple heirs, the level of loss experienced by each family member will determine the amount of compensation each member receives. Each heir will be responsible for showing the court the level of involvement they had in the decedent’s life. Heirs will need to prove how they lost guidance, moral support, friendship, and other aspects of a close relationship. Can heirs hire separate attorneys? Yes, heirs can hire separate attorneys. In cases where there are multiple heirs, separate attorneys can ensure each heir has proper representation focused on their individual situation. Can Grandparents recover in wrongful death cases in Texas? Unfortunately, grandparents cannot recover anything in wrongful death cases. Grandparents, aunts, uncles, and siblings are all prohibited from filing wrongful death claims in Texas. What are the deadliest intersections in Fort Worth, Texas? Knowledge of which intersections have the highest accident rates puts more vigilant drivers on our streets, in turn keeping our loved ones safer. Analyzing the 40,000 accidents over the past 6 years in Fort Worth, we built an interactive map detailing the intersections with the most traffic collisions.